Titus (David Troughton) returns home after waging a brutal war which cost him his children. He finds that he is expected to take over as emperor, which he’s actually not interested in doing. What he wants is to exact revenge on the Goth queen Tamora (Nia Gwynne) and her three sons, all four of them his prisoners. But revenge only brings more revenge. 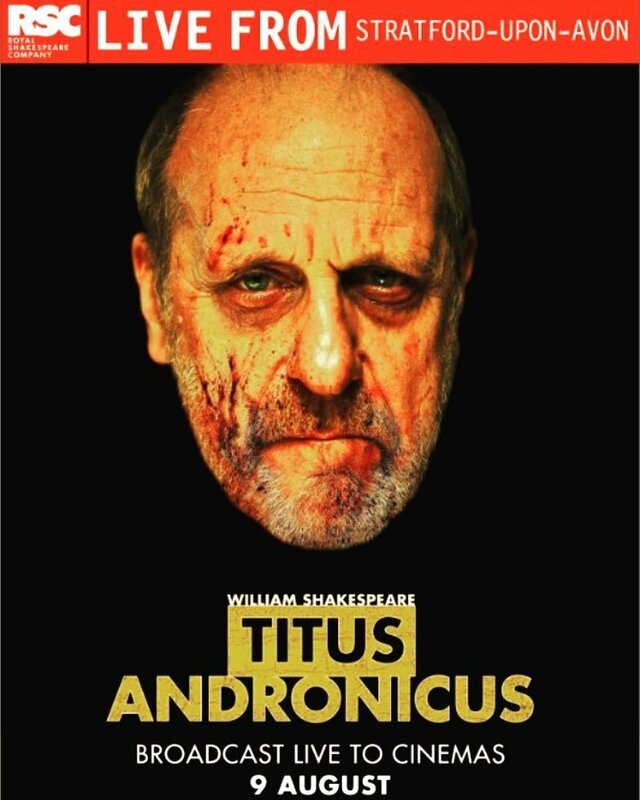 This production of Titus Andronicus uses a modern setting for Shakespeare’s bloodiest play and at times this falls into the category of trying too hard. Given that the play itself also isn’t really my thing, this made for mixed feelings during the performance.